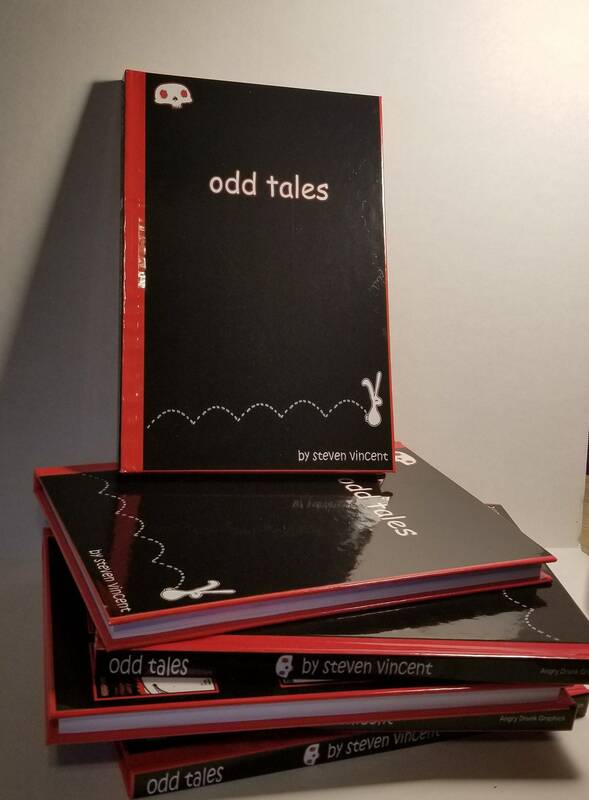 From Amazon- Steven Vincent's Odd Tales is a collection of simple, moralistic tales with hilariously gruesome endings. 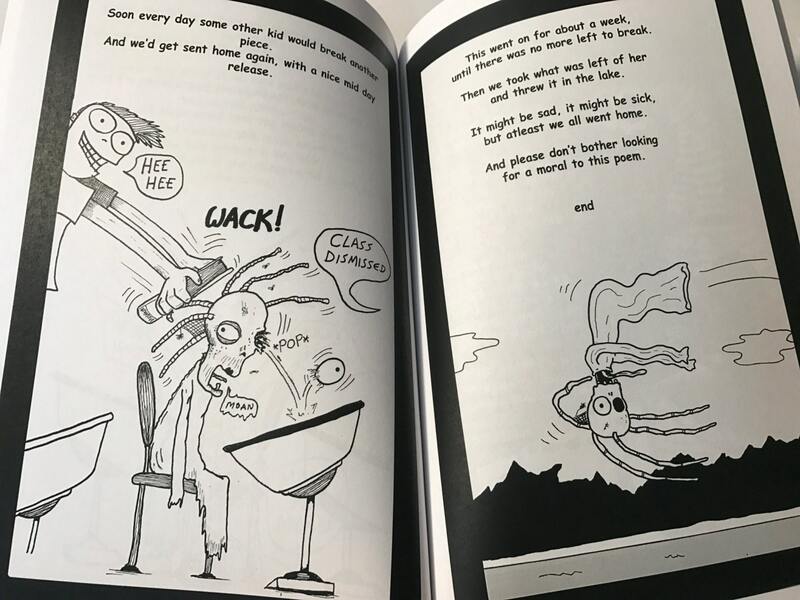 The stories are told with standard comic book-type arrangements or illustrated, humorous verse. This hardcover book collects Vincent's first six books Devilboy in the Land of Love, The Boy Who Ate the World, The Old Woman, The Snow Prince, The Stopping of Harold, and Santa vs. the C.P.S.C. along with dozens of previously unpublished stories. 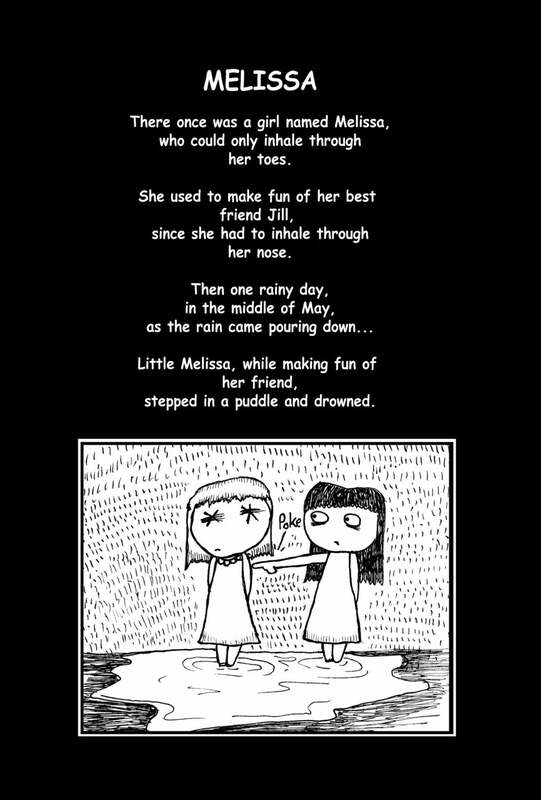 Fans of dark humor will love this book. Oh man. 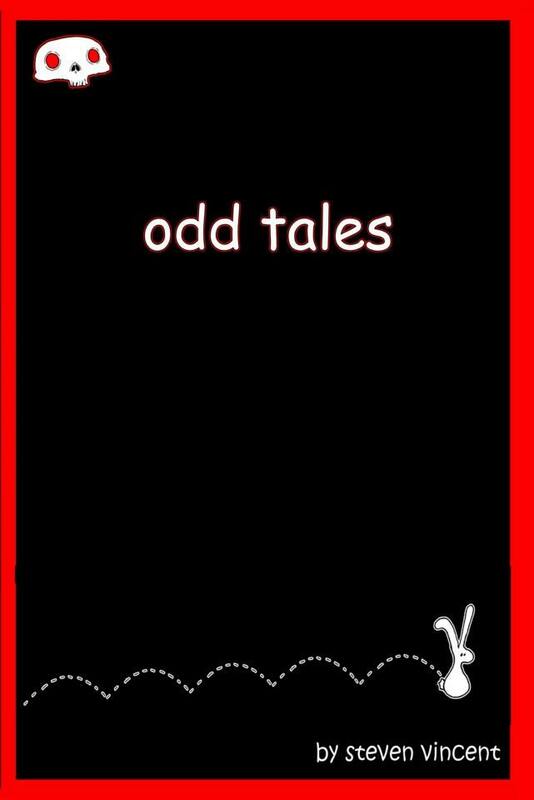 These stories and illustrations were great. So cool! Very well done and definitely worth the cost! Thank you! Couldn't be happier with the book. 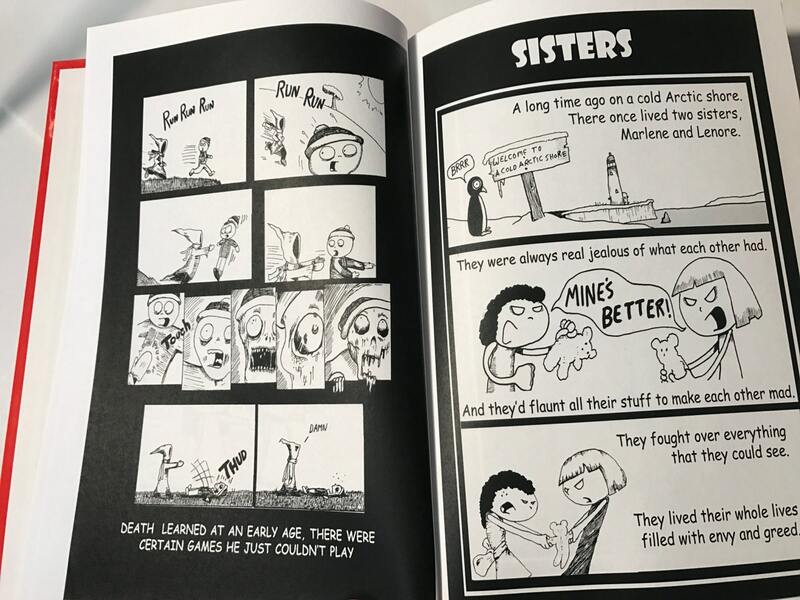 Loved the art and the humor. Was exactly what I was hopping for.